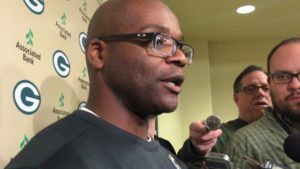 The Green Bay Packers have retained defensive line coach Jerry Montgomery and running backs coach Ben Sirmans and promoted Jason Simmons to defensive backs coach and Ryan Downard to assistant defensive backs coach. The announcement was made on Thursday by head coach Matt LaFleur. 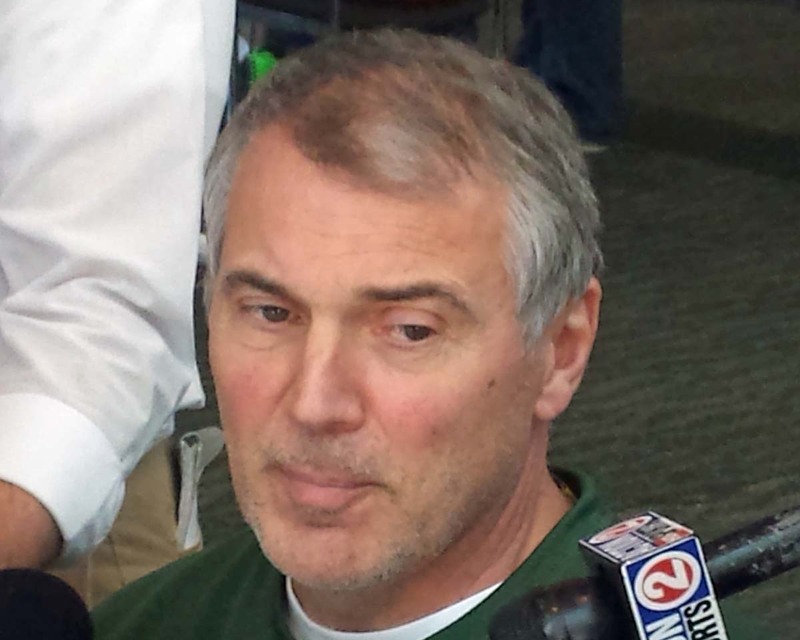 Montgomery is entering his fifth season with the Packers and second as defensive line coach. He joined the Packers in 2015 after coaching at the collegiate level for 11 seasons. Green Bay Packers coach Mike McCarthy told reporters on Thursday that he had thought about giving up play calling before. After the Packers coughed up the lead and fell to the Seattle Seahawks in the NFC Championship game, McCarthy could no longer hide from the fact that he needed to get more involved in all aspects of his football team. To pull that off, McCarthy needed to give up the job that he loved, the job that required so much of his time and attention.